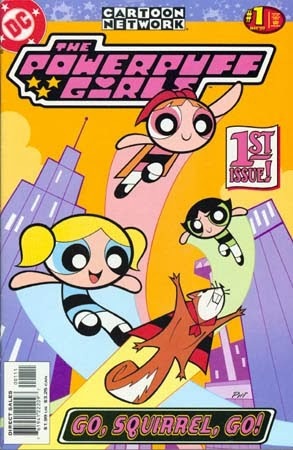 I have honestly always been a bit confused as to who the target audience for the Powerpuff Girls was. It's a bit to meta to be purely for the under-10 set, regardless of the apparent (unspecified) ages of the girls (6? 7?). I mean, we have tween Dora now--is teen puff really so shocking?